Is iPhone 6 and iPhone 6s Waterproof? Is iPhone 7 and iPhone 7 Plus Waterproof? Is iPhone 8 vs iPhone 8 Plus Waterproof? Are iPhone XR, XS, and XS Max Waterproof? Which iPhone to buy if you need a waterproof phone? Simple Answer: No. The iPhone 7 and the later models are rated water resistant (able to resist but not entirely withstand water penetration) not waterproof (impervious to water). The iPhone 7 and 7 Plus, have the IP67 rating, same as the iPhone 8, 8 Plus and iPhone X. These phones can be submerged into a water depth of 1 meter for up to 30 min. iPhone XR, XS, and Xs Max have a better rating – IP68. They can be submerged in up to 2 meters of water for up to 30 minutes. If you are planning on going near a pool, check out these cases from Lifeproof. Which iPhone is waterproof? 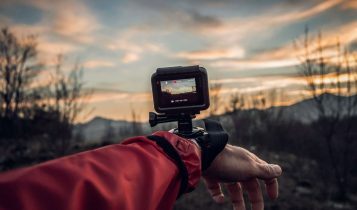 In this article, we’ll answer the question, but before we should explain the main difference between water resistant and waterproof. 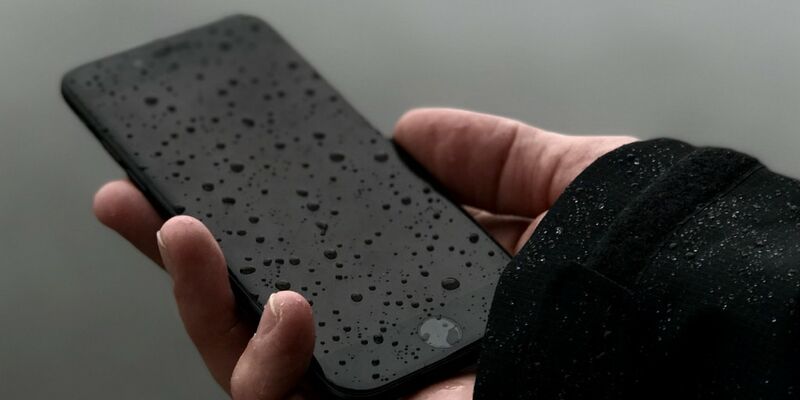 Water resistant: This term means that your device can resist water, but it is not 100% full proof. This is the lowest level of water protection of the three (water resistant, water-repellent, waterproof). If your device has the water resistant label, you shouldn’t trust the proclamation without checking out how they define the water-resistance. Waterproof: Being waterproof means the gadget can be submerged in the water, but only for some time. Theoretically the gadget should remain impervious to water, but in reality, after some time period, the protective shield will reach its level and get few drops of water on the inside. There is no waterproof phone on the market! Each phone that is marked as waterproof should be labeled as water resistant with parameters specified by the manufacturer. 100% waterproof products will always have some limit to them. When subjected to enough pressure for enough time, every phone will eventually fail. For more information, read our detailed explanation: Water Resistant vs Waterproof. What is the Difference? 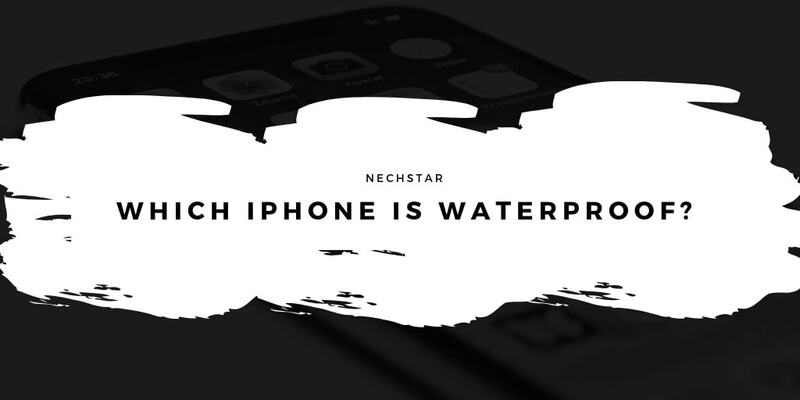 The iPhone 6 and iPhone 6s comes with an improved splash/shower protection, unfortunately, these models are not rated as waterproof, so the water can still leak in if they are submerged into the water for a long time. To be honest, Apple doesn’t claim that these models are waterproof. However, if you accidentally drop your phone into water or toilet (a surprising number of smartphone users do) and take it out in a few seconds, iPhone 6 and 6s will not take any damage. Sorry, the iPhone 7 isn’t waterproof, it has an IP67 rating. However, you should not worry about getting these models a little wet. Don’t be afraid to take photos in the rain or have your iPhone 7 near a pool, just don’t submerge it. Don’t push the limits. And don’t charge an iPhone if it´s wet either. Please note, Apple´s warranty doesn’t cover water damage! Launched by Apple in 2017, these smartphones comes with an IP67 rating. In a nutshell, as far as water is concerned, an IP67 rating means your iPhone 8 can be fully submerged in up to 1 meter of water for up to 30 minutes. The iPhone 8 will without damage survive a water accident. However, the IP rating of the device doesn’t make it resistant to all kind of liquid. This is something you should know. Please, do not drop your iPhone 8 (or any iPhone) into seawater. The salt will definitely damage it. If it has already happened, take it out, wash it with fresh water (even if it´s working fine), and then dry it properly. The IP67 certification of the iPhone X means that it can resist water or any kind of liquid to a certain extent. If the phone is exposed to pressurized water, the resistant seal can easily break and damage the device. Don’t forget, liquid damage is not covered under Apple’s warranty. Avoid taking your iPhone X in the shower, swimming or with you during any water sports. 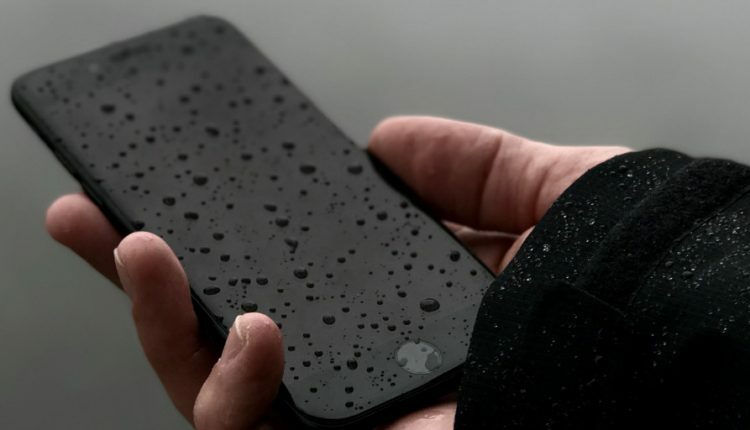 However, it is safe to take iPhone X out in the rain, and it will definitely survive any accidental spills or drops in water. We don’t recommend to buy any of these iPhones if you want a waterproof smartphone. 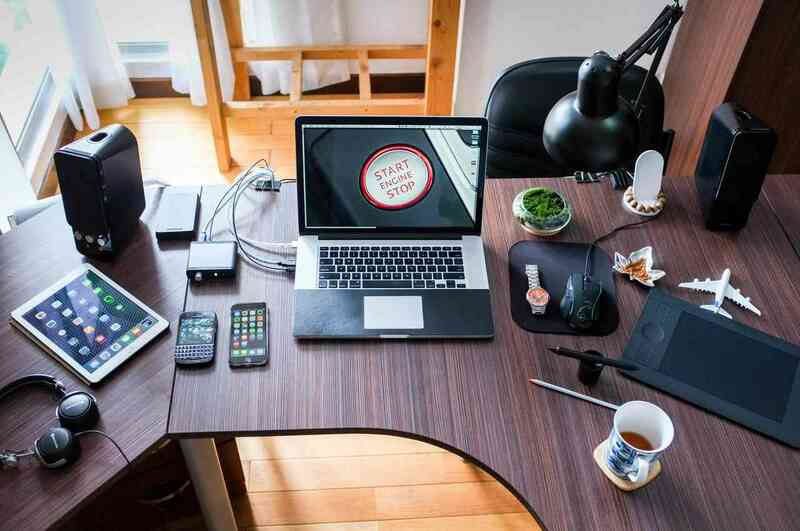 It is important to know, water damage is not protected by AppleCare. Yes, the iPhone´s warranty does not cover liquid damage. If you are planning on going near a pool, check out these cases from Lifeproof. They all have an IP68 ingress protection rating and seal your iPhone from dirt or dust. They are also shockproof and can withstand drops from up to 6.5 feet. Is the Samsung S10 Waterproof?